In 1919 Chris Hansen, Sr. bought his farm in Geneva, NY. He had migrated from Denmark at the age of 16 and located in the Geneva/Penn Yan area where other Danish families had also settled. He decided to grow cabbage plus forage crops for dairy cattle as he was familiar with these crops which were grown in Denmark. He grew and shipped cabbage and other vegetable crops as well as operating a small dairy until his death in 1947. 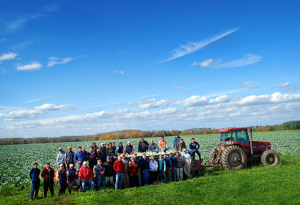 He and his wife Laura raised five sons, Stewart and Henry developed farm equipment dealerships and Vern, Ed and Chris became major vegetable growers on their own farms. 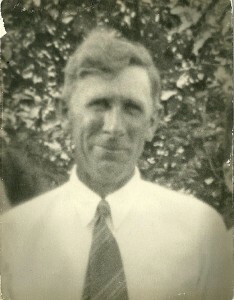 Vern quit school after the 8th grade to join his father on the farm in 1931. He continued to operate the business with his wife Arlene after Chris, Sr. passed away. In 1973 his son Wayne joined the business and they formed a partnership; V&W Farms. Together they operated the farm growing a variety of processing vegetables until they retired from farming in 2003. 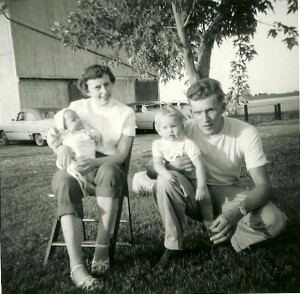 Chris purchased a farm a few miles from the Hansen homestead in 1961. He and his family operated C.M. Hansen Farm until he retired from farming in 1996. 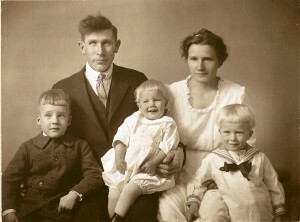 Ed Hansen, Sr. along with his wife Helen purchased a 100 acre farm in Stanley in 1955. This was made possible with financial assistance from Helen’s parents Harold and Emma Jepsen, who were dairy farmers in Penn Yan, New York. 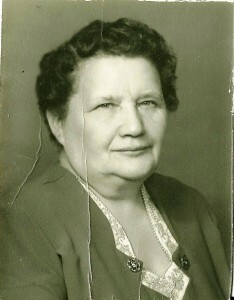 The deep agricultural roots of both Helen and Ed’s parents helped shape the second generation Hansen Farms operated by Ed Sr. and Helen. Although Vern, Chris and Ed all ran their own farms, this second generation of Hansen’s maintained a unique relationship by sharing equipment, labor and ideas throughout their careers. In 1975 Ed, Jr. joined the business and began the third generation. 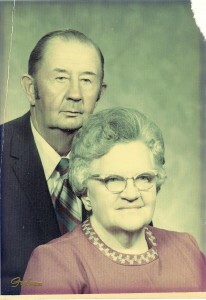 Ed, Jr. married Dawn in 1977. Shortly thereafter she also joined the business. 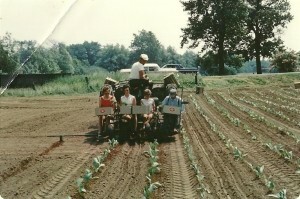 Ed Sr., Helen, Ed Jr. and his wife Dawn operated the farm from 1975 and into the 2000’s. In that time the business transitioned from strictly a processing vegetable farm to a nationwide cabbage supplier. The farm also grew grains and carrots for local processors. In 2003 Ed and Dawn’s son Eric joined the business and in 2007 Eric married Crystal who also helps operate the business. All six members of the 2nd, 3rd and 4th generation still participate in running the business. Ed, Jr. and Dawn are the principal managers. Ed and Helen participate at a consultant level. Fourth generation Eric and Crystal along with a very talented and dedicated staff are building the business to survive and thrive well into the future. The business today operates over 2600 acres including the original homestead owned and operated by Chris Sr.and Laura Hansen in the early and mid 1900’s.